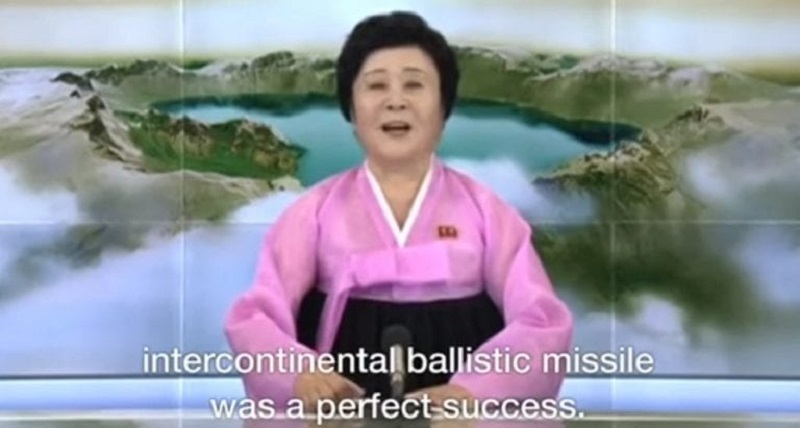 North Korea’s iconic news anchor Ri Chun-hee, dubbed as the “Pink Lady,” is reportedly getting replaced by younger presenters as state-controlled channel KCTV goes through a modern makeover. Arguably the country’s most popular female TV personality, Ri has been delivering news with her distinctive fervor and excitement since the 1970s. Referred to as a favorite of North Korean leader Kim Jong-un himself, Ri has been tasked as the regime’s official bearer of major news announcements. While partially retired, the 75-year-old broadcaster has still been reading the government’s major headlines. However, as the state attempts to overhaul its image, Ri has reportedly been given less and less airtime. 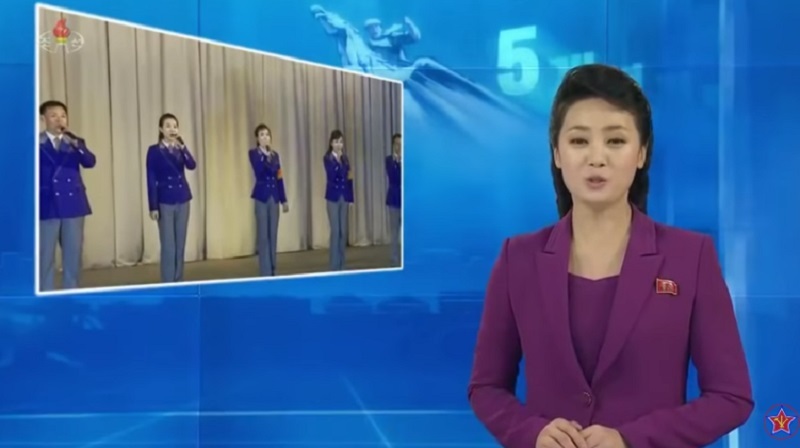 According to ABC News, a younger generation of anchors, dressed in neon suits, will be the new faces of North Korean news programming. Dong-A University professor Kang Dong-wan, an expert in North Korean culture, revealed that changes are being adapted as North Korean viewers are becoming more exposed to outside networks. Traditional news formats “don’t sink in anymore,” he noted. “The main motto of Kim Jong Un’s new era is to catch up with the new century and its trends. We could say that change in direction has been reflected on to program productions,” Kang was quoted as saying. North Korea showed off their high-tech new studio equipped with a digital control room back in September and are now trying out newer approaches in reporting. Recent shows now feature livelier programming, complete with computer graphics in the background of the broadcasters.